Sempra Energy has been named to Forbes’ list of the “Best Employers for Diversity 2019” and also to the 2019 Bloomberg Gender-Equality Index, which distinguishes companies committed to transparency in gender reporting and advancing women’s equality. 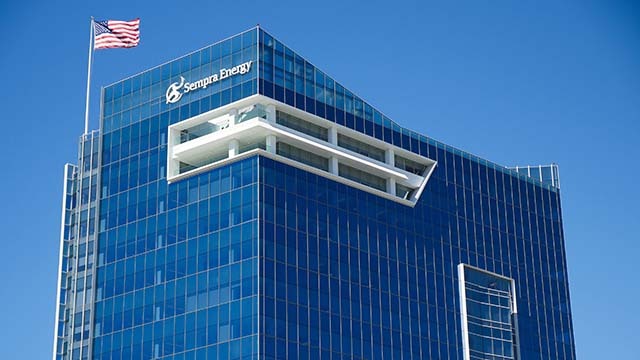 Sempra Energy was ranked as the top utility by Forbes, and 20th overall out of 500 major U.S. companies and institutions from various sectors. This is the first time Sempra Energy has been recognized by Forbes on its “Best Employers for Diversity” list, which was introduced last year. Forbes’ list was determined by results from an independent survey of 50,000 employees working for major companies in the U.S. Respondents were asked open-ended questions on a series of statements on the topics of age, gender equality, ethnicity, disability, LGBTQ+ and general diversity concerning their own employer. Diversity among top executives and board members at each company also was considered for the ranking. Over the past five years, the number of women in officer and director roles at Sempra Energy has increased by 34 percent. Across the company, women make up 31 percent of the workforce, compared with the U.S. utility average of 25 percent, and 34 percent of management, compared with the U.S. utility average of 21 percent. Sempra Energy also is a leader in board diversity – eight out of 14, or 57 percent, of the company’s board of directors are women and/or people of color.